Two machines in one. 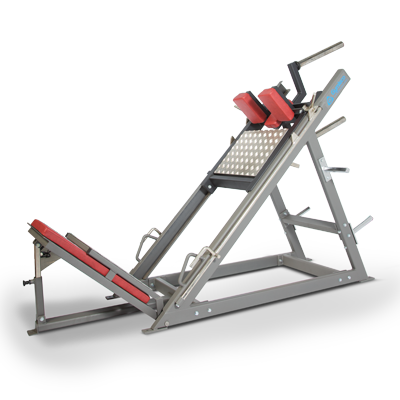 Works the same uncompromising way but as traditional leg press and hack lift machines. 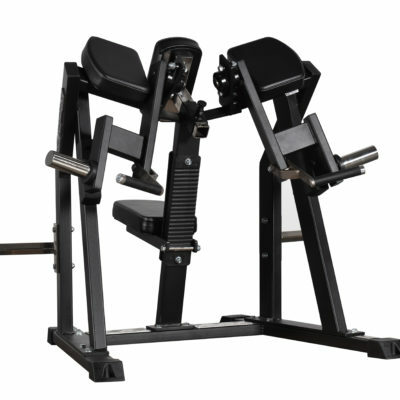 Probably the only combination machine in the world that you can adjust with only two simple steps and with no loose parts. 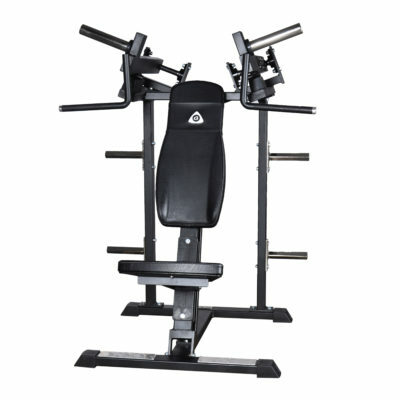 A machine that takes up little space because the weights are loaded in the centre of the machine. Stable beam in the bottom of the foot plate for training calves. Easy conversion between machine modes. 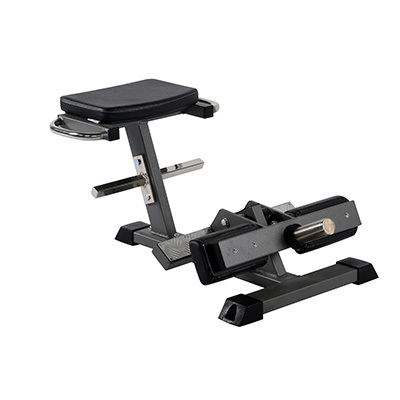 Adjustable back support for leg press.